The first three months of the year flew by, in part due to all the permitting work we’re continuing to do with various government agencies. 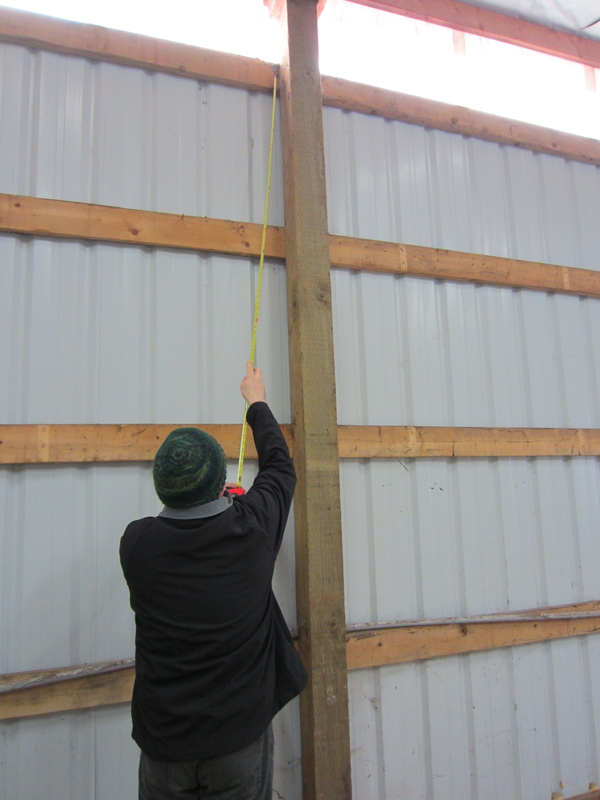 Along those lines, we realized in January we needed to start converting our ideas for the barn transformation into a tasting room/winery into some actual plans. As in architect plans. We were referred to the fabulous Marcia A. Mikesh Architect Inc. by a local structural engineer (he’ll get his own Blog entry later). 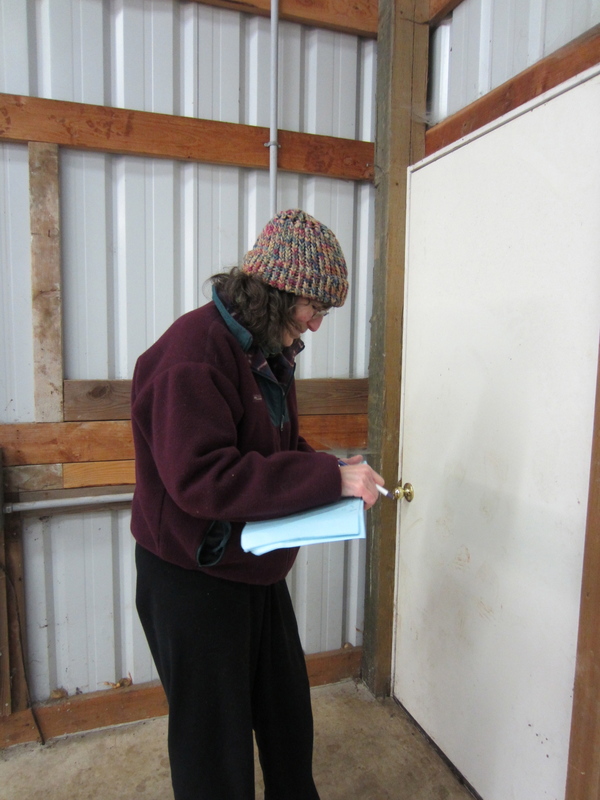 Marcia has worked on many barn retrofits into small (and way larger than us) winery facilities. We feel very lucky that she agreed to help us with ours (and coach us through the process, and referee our debates, and advise us on what’s important and what’s not, and keep an eye on our budget). 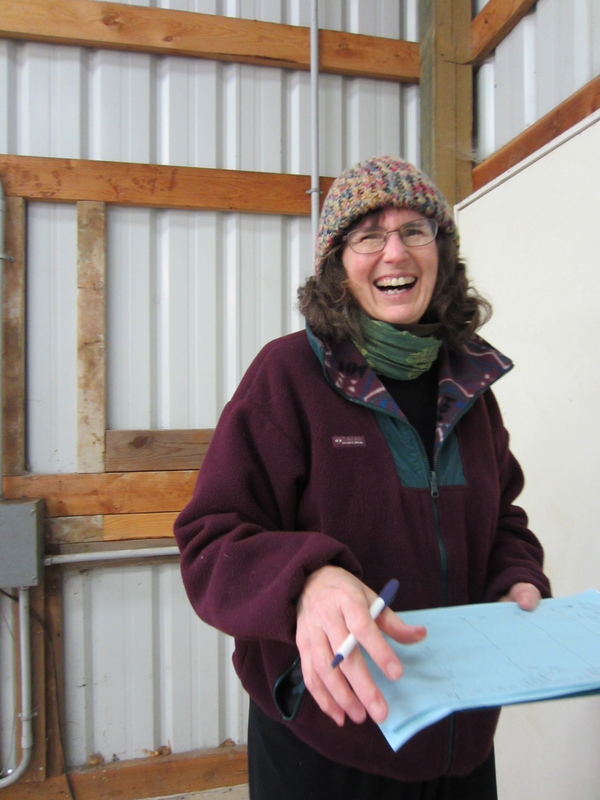 Architect Marcia Mikesh has not only graciously agreed to translate our ideas into a barn redesign, but to also be featured on our Blog. 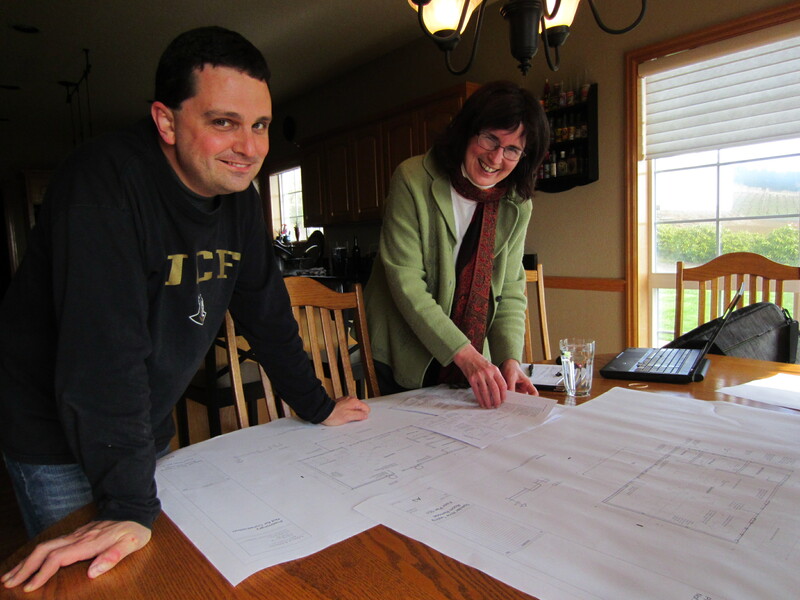 A couple of weeks later we got to see Marcia’s initial vision for the Bells Up Winery & Tasting Room on paper. Dave and Marcia review the preliminary concept presentation! We loved it all. It was hard to make some decisions, but we did. We’ve since made some revisions to combine the initial concepts, and just received the revised drawings on Friday. Next up, the structural engineer will come out and tell us what needs to be done to make those plans reality. We’ll also be taking them to some of our local winemaker friends for input and additional suggestions that we may not have considered. Stay tuned. We now own the coolest, custom-printed tabletop, EVER! Our spirits are NOT flagging!It's almost planting time.